The miracle oil for dry, tangled and flyaway hair. 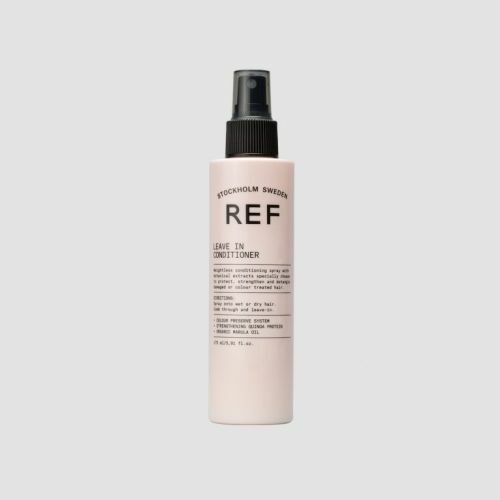 A fluid treatment for dry, tangled and flyaway hair. It hydrates, penetrates the hair shaft and strengthens as well as repairs. Leaves hair looking healthy and shiny. The Argan Oil is one of the most powerful essential oils to be used for hair treatments. Directions: Apply a coin size amount to towel dried hair and style as desired. Warm this Argan Oil between the palms and stroke through the hair. Don't apply too much, a small amount is more than enough to cover the hair.